Input: 110-240V plugs into both US and European sockets. 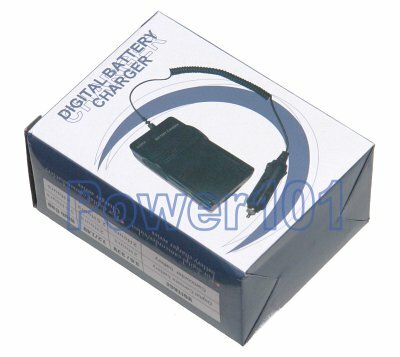 US style plug retracts inside the charger for compactness. European plug adapter is included. 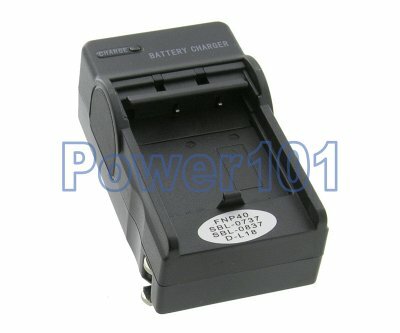 This is an ideal single-piece compact charger for travel within the US. With the retractable US plug it can be stored in a very small place like a laptop bag. With just a small addition of car cord it can be used inside your car. 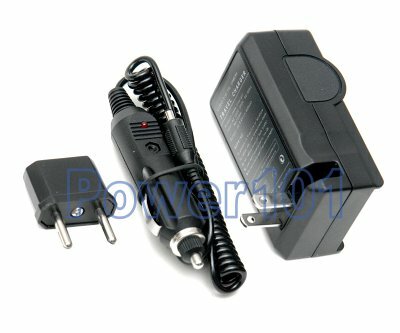 It also comes with a european plug as shown on the picture should you need to go to Europe. and $5.99 shipping & handling for each additional charger!